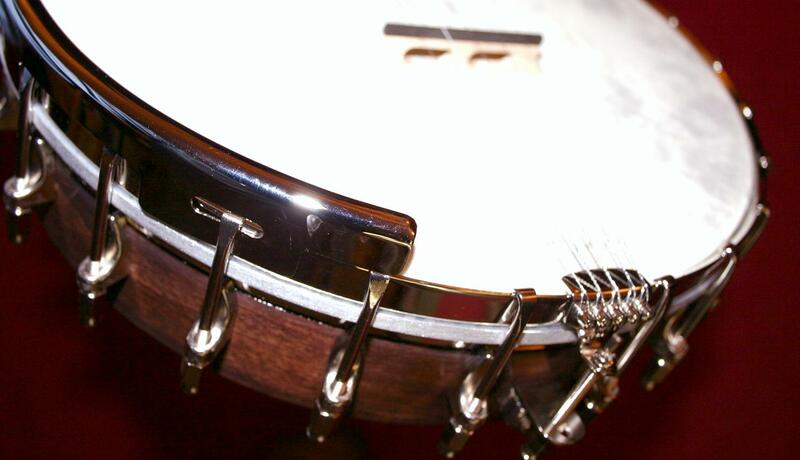 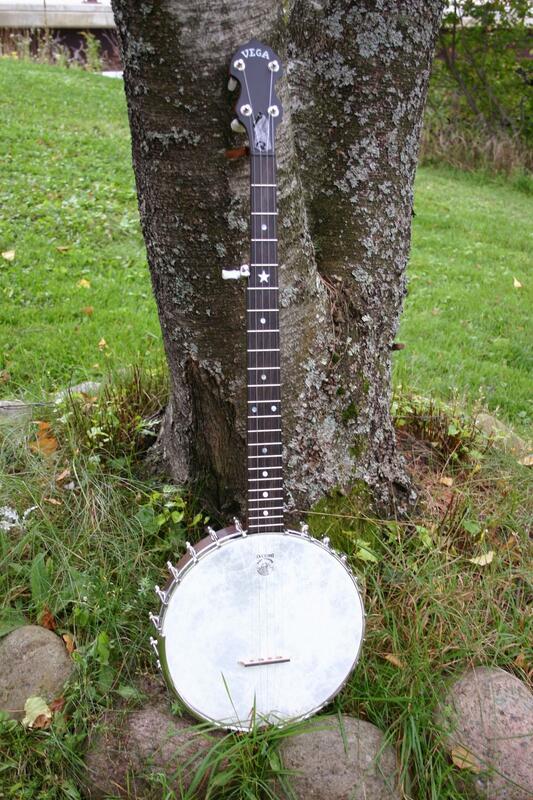 The "Senator" is Deerings' most recent addition to the their Vega line of fine banjos. 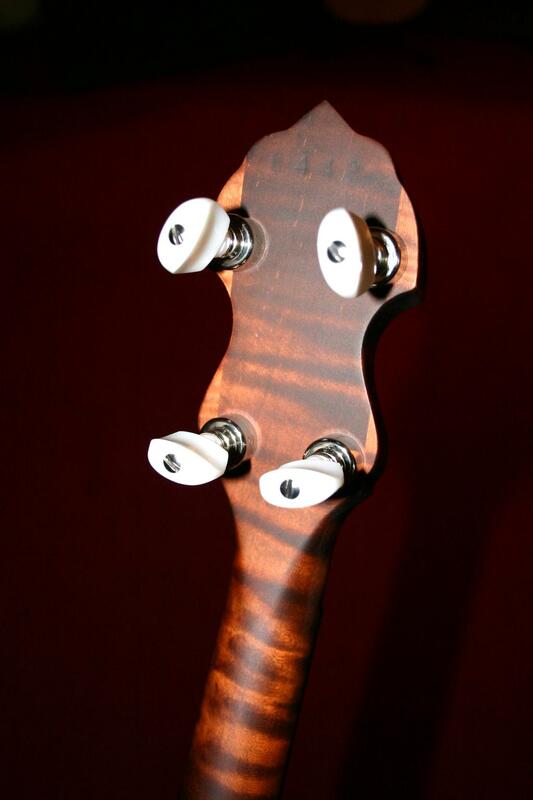 It features a hard rock maple rim & neck, ebony fingerboard, traditional Vega inlay & peghead, planet machines, and a tubular tone ring. 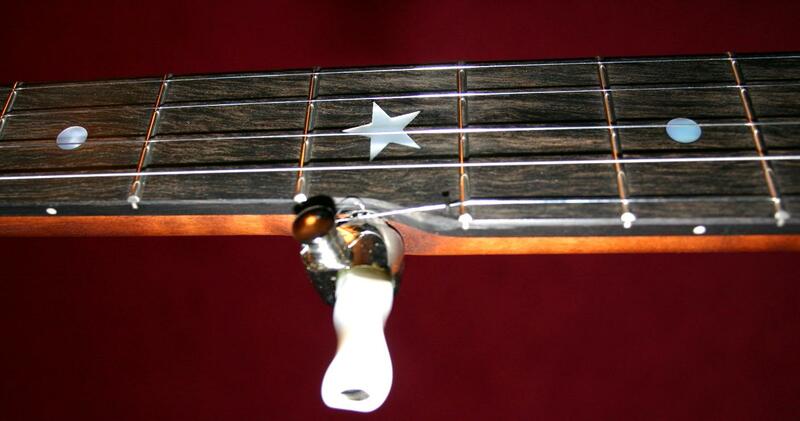 The suggested retail price is $2,039.00 w/HSC.